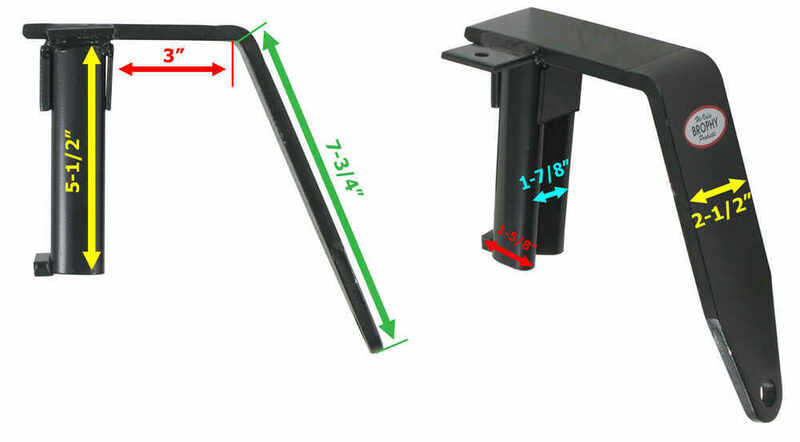 Ready your truck to haul a camper with these sturdy tie-downs. 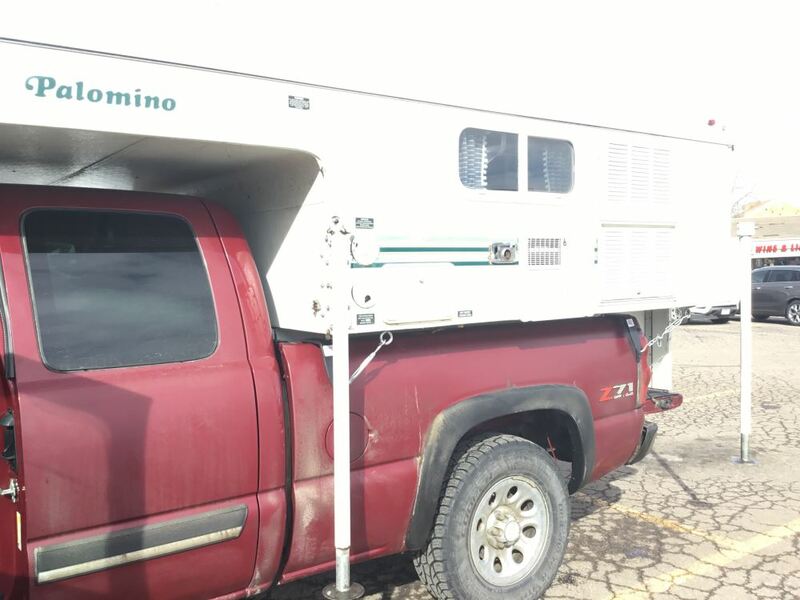 Tie-downs mount in your truck's stake pockets. Sturdy steel has a corrosion-resistant black powder coat finish. Turnbuckles sold separately. 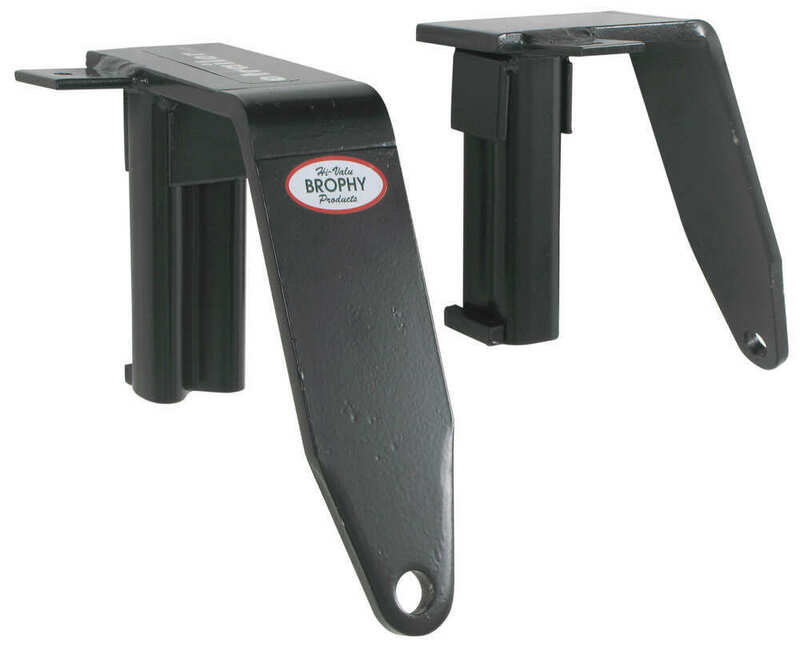 Call 800-298-8924 to order Brophy camper tie-downs part number TDSF or order online at etrailer.com. Free expert support on all Brophy products. 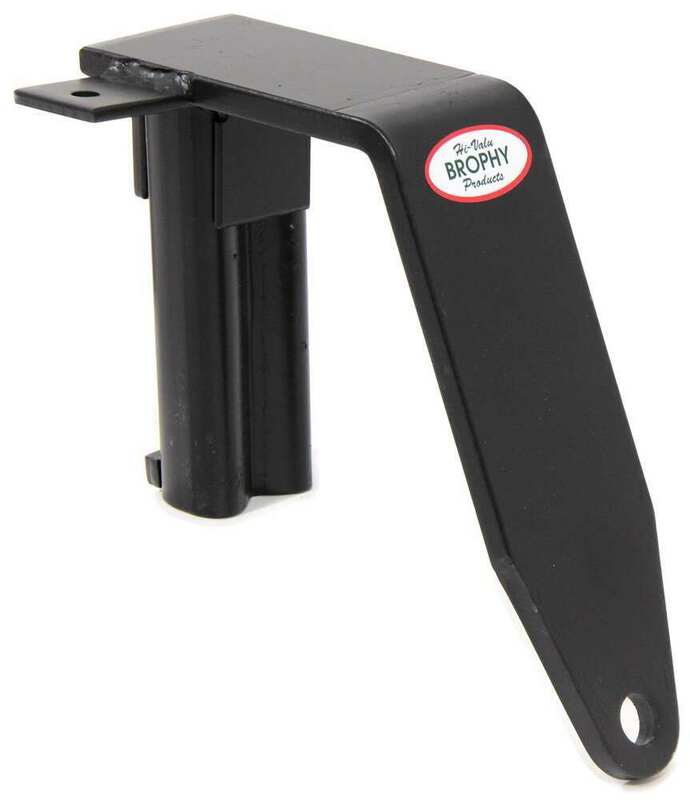 Guaranteed Lowest Price and Fastest Shipping for Brophy Stake Pocket Mounted Camper Tie Downs - Bed Mount - Black Powder Coated Steel - Qty 4. 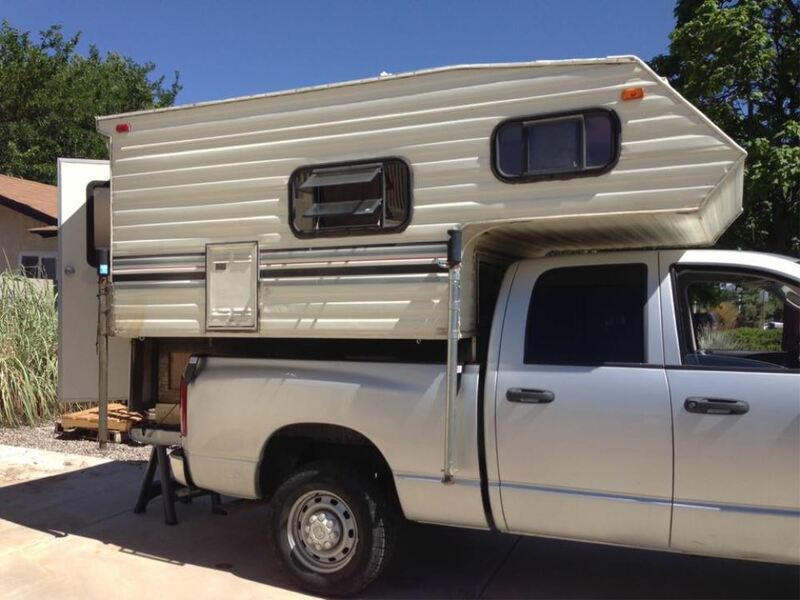 Camper Tie-Downs reviews from real customers. Ready your truck to haul a camper with these sturdy tie-downs. 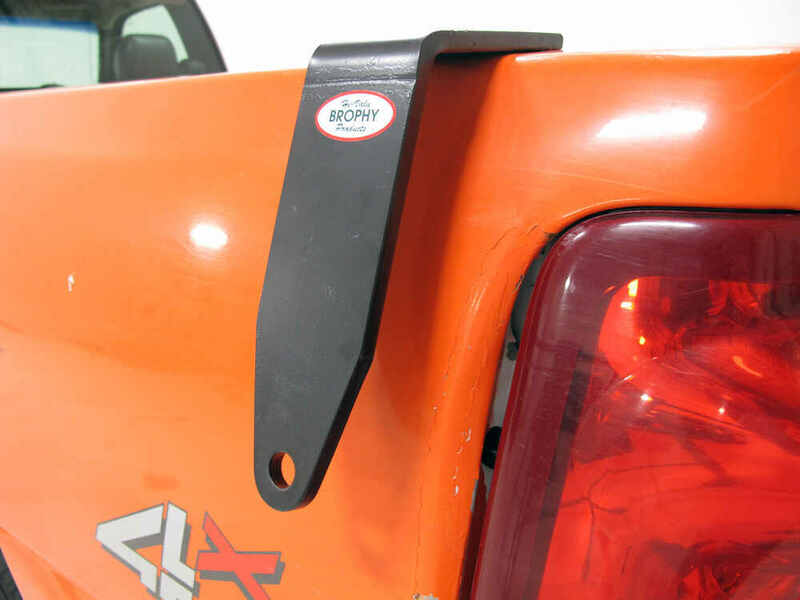 Tie-downs mount in your truck's stake pockets. 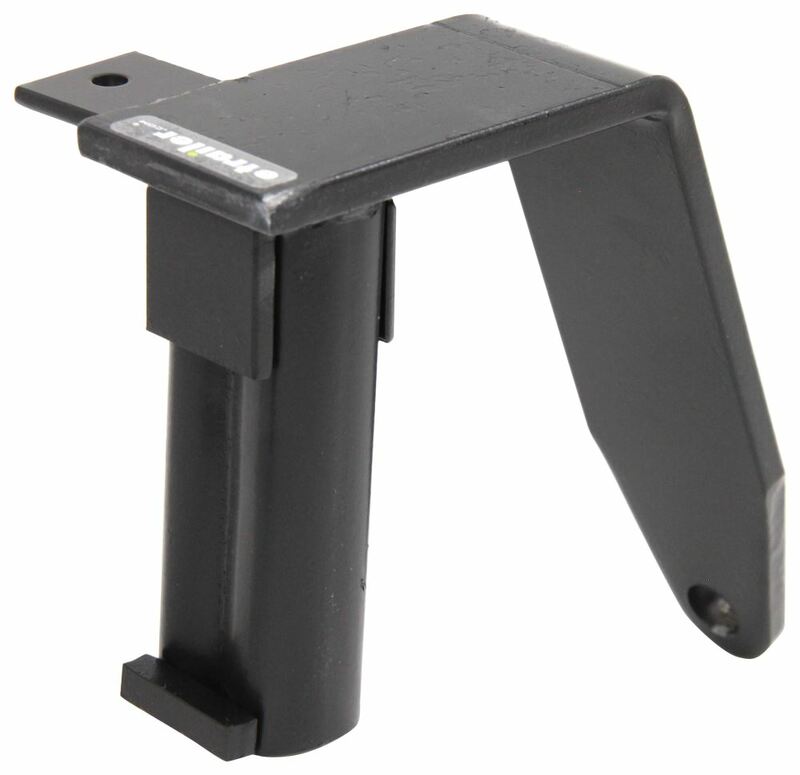 Sturdy steel has a corrosion-resistant black powder coat finish. Turnbuckles sold separately. 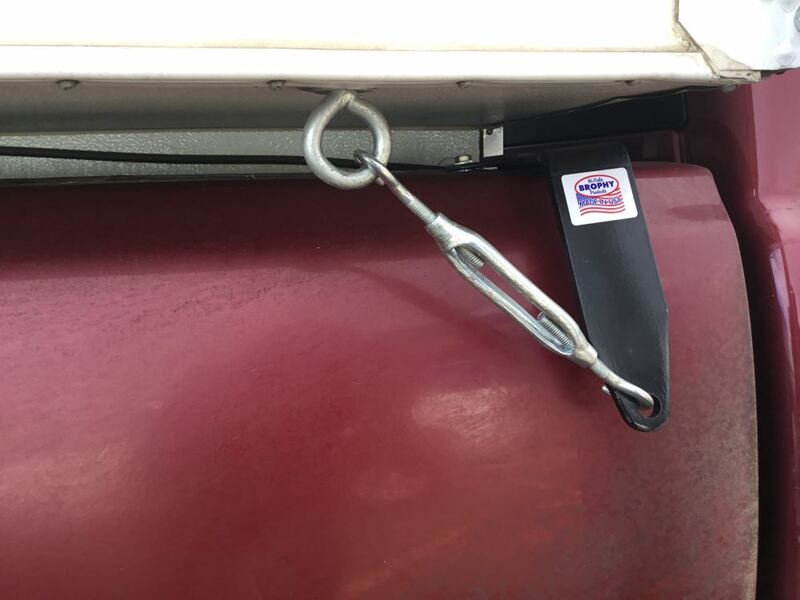 Installing these stake-pocket-mounted camper tie-downs is simple. 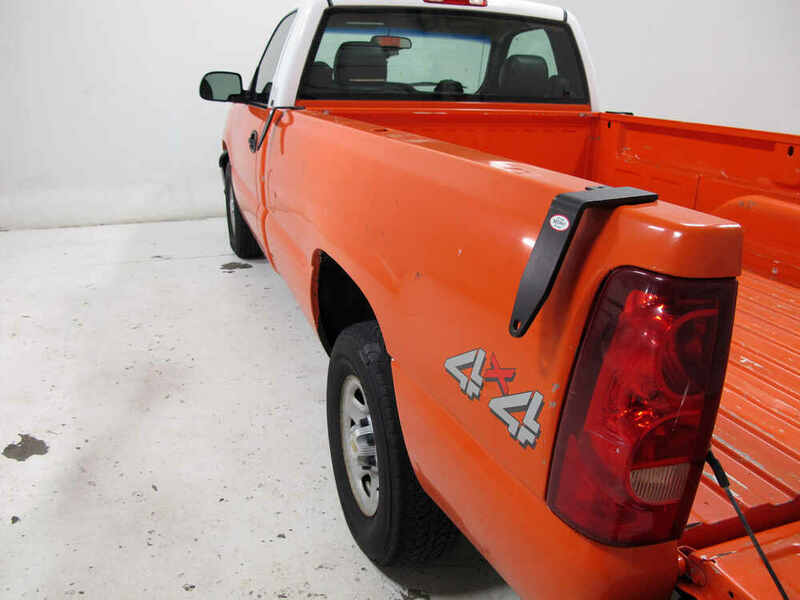 Just place the tie-downs in the stake pockets of your truck with the tabs facing the center of your truck bed. Then drill 2 holes through both the pocket and the tie-down and use the included hardware to secure each tie-down to your truck. You will also need to drill through the top of the rail to secure the anchor tab of the tie-down. 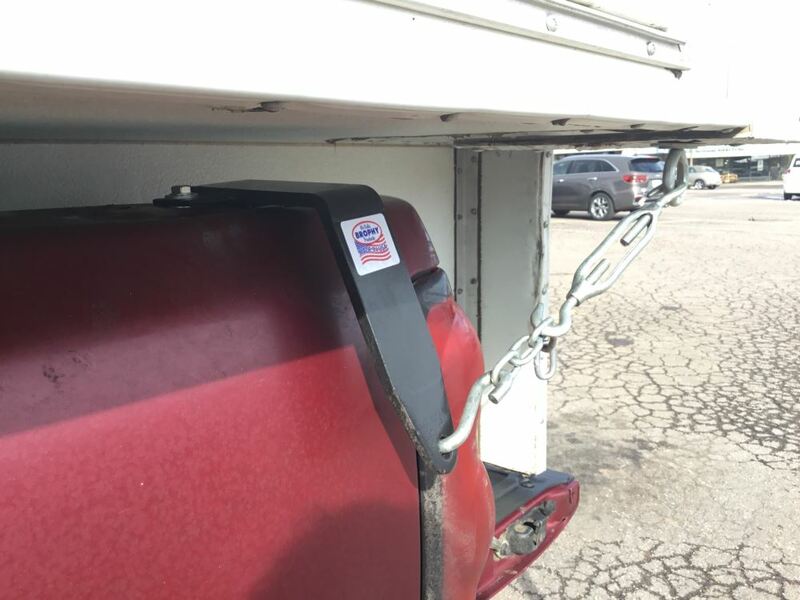 In order to secure your camper to your truck bed, these tie-downs will need to be used in conjunction with a tie-down hardware package consisting of turnbuckles, S-hooks, and chains (TDHP - sold separately). 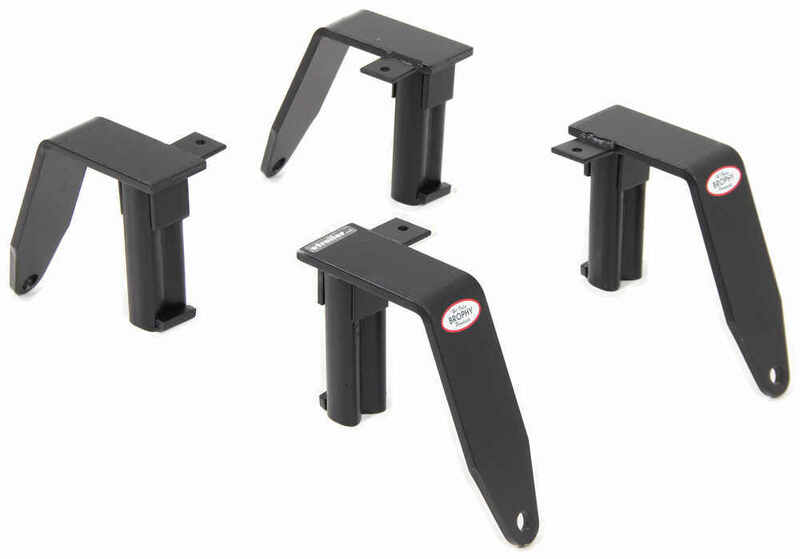 This hardware attaches to the anchors on your camper and to the tie-downs on your truck to keep your camper secure. 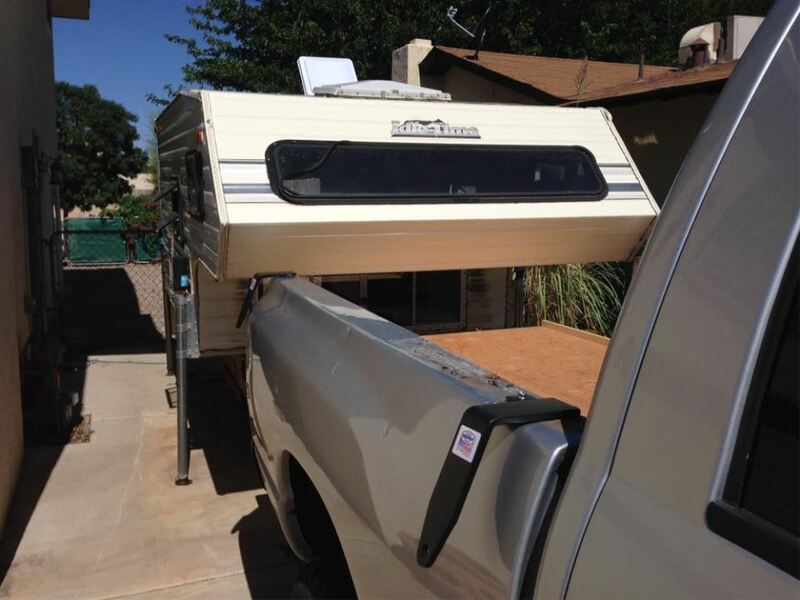 Once you tighten the turnbuckles appropriately, you will be ready to haul your camper. Today we'll be reviewing and showing you how the Brophy Stake Pocket Sliding Camper Tie Downs, part number TDSF, will fit on most trucks. 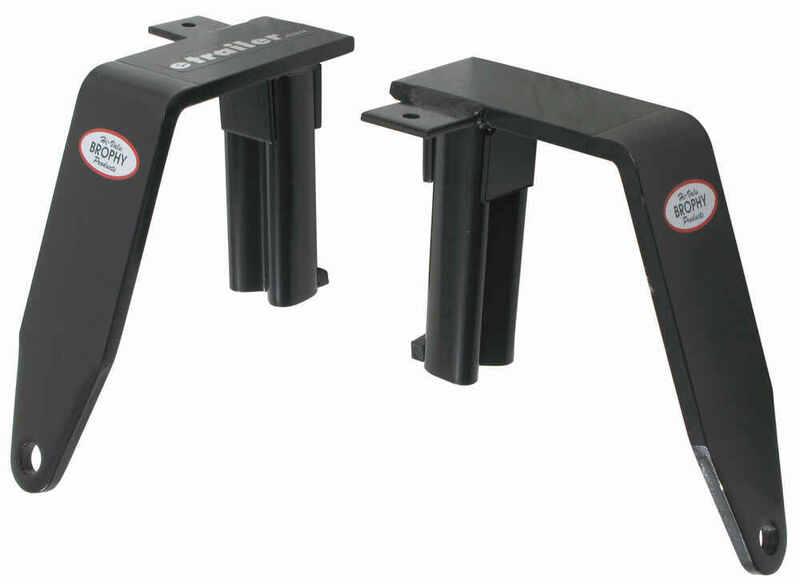 These adjustable stake pocket tie downs will mount permanently in the stake tube of your truck for a tie down that is always ready to use. 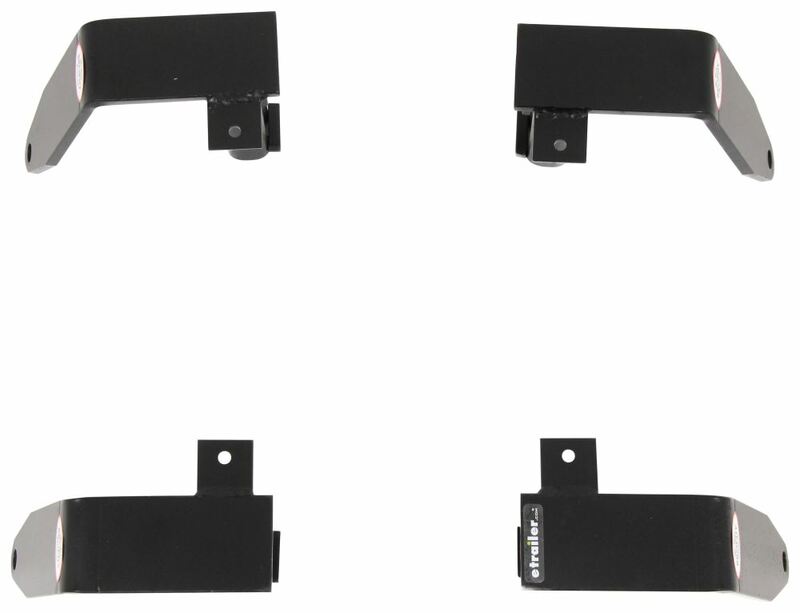 They have three removable spacer tabs that allow a custom fit for most pickups and a tab lock that anchors the tie down to the truck rail to prevent lifting and twisting. We'll begin our review by showing you how to install it onto our truck. 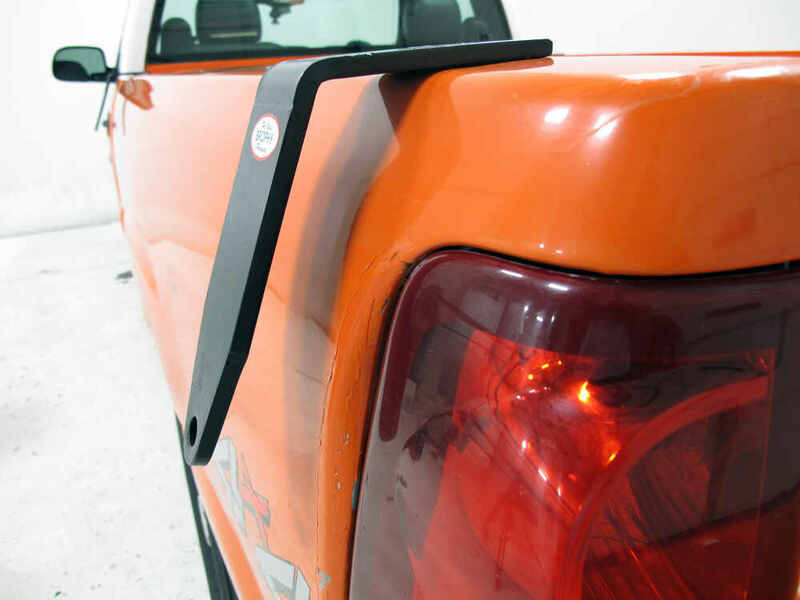 To do this we'll slide the stake of the tie down into the stake pocket of our truck making sure that the black tab is facing the center of the truck bed. 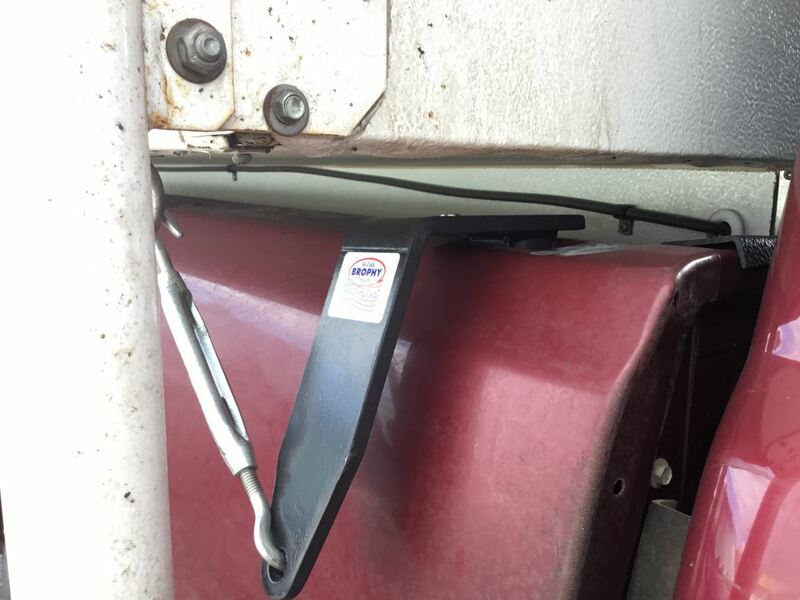 The spacer bars may need to be pried off if necessary to fit the size stake pocket of your truck. Now with the tie down seated firmly in the pocket, we'll drill two 7/32-inch holes through the pocket about four inches from the top. Now for todays demonstration we will not be drilling and permanently securing this stake, but just showing you how to drill the holes and where. We'll then use the two lag bolts to thread into the holes that we just drilled putting pressure onto the stake. We'll now drill an 11/32-inch hole through the anchor tab and install the hex bolt. Now that we have our hole drilled through the bracket, we can move to the underside of the vehicle where you can see plastic paneling near the wheel well. Removing this will allow you to open up a space for you to reach your hand up to thread on our washer and nut. You may need an extra set of hands when doing this part of the installation. Now with our camper tie down secured to our bed rail of our truck, we'll demonstrate how to tie your camper down with the tie down hardware package, part number TDHP, and we'll do this by taking the turn buckle, setting the chain on the hook on one end of the turn buckle, and then taking one of the s-hooks, putting the small end of the s-hook into the chain. 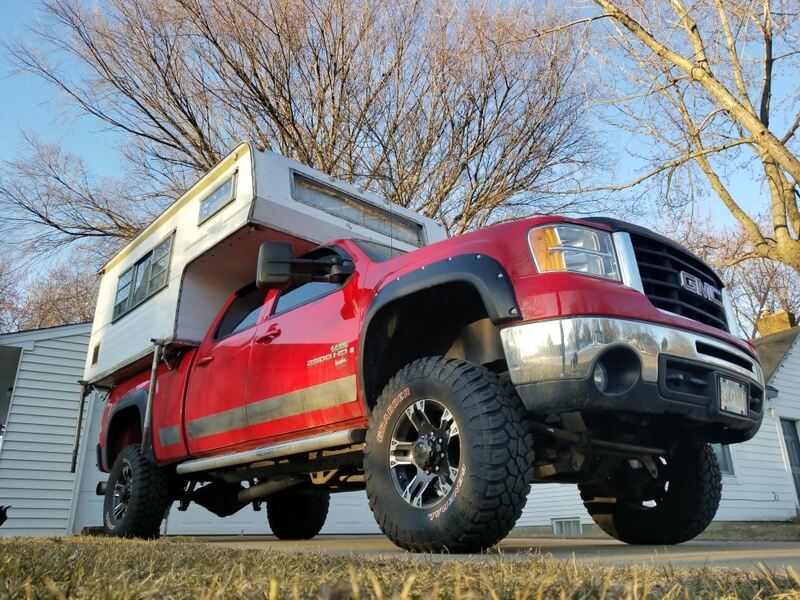 We'll then take the other end of the s-hook and starting from the outside of the tie down which we'll slip into the hole, and with the camper positioned on to the tie downs you can simply turn the cam buckles which can either loosen or tighten to give you the best fit to your camper. 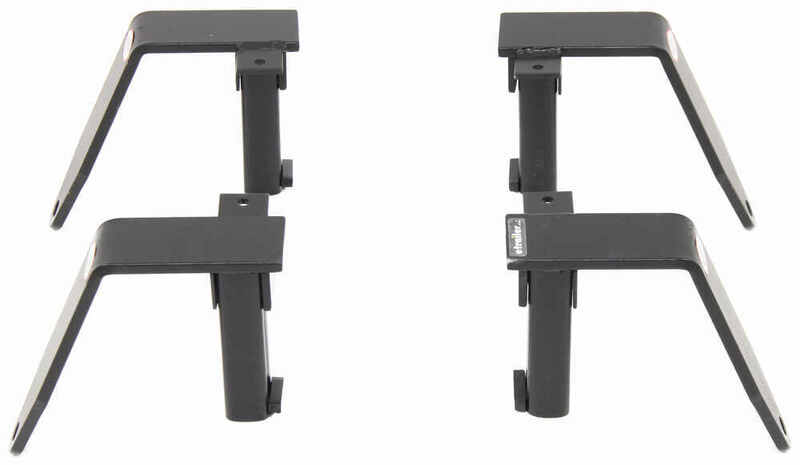 Quick Tech Tip: Over-tightening the turn buckles may cause unnecessary stress to the camper and your truck. That will complete todays review of the Brophy Stake Pocket Sliding Camper Tie Downs, part number TDSF. 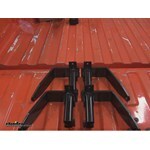 Order: RelevanceNewestRating - High to LowRating - Low to High Ready your truck to haul a camper with these sturdy tie-downs. 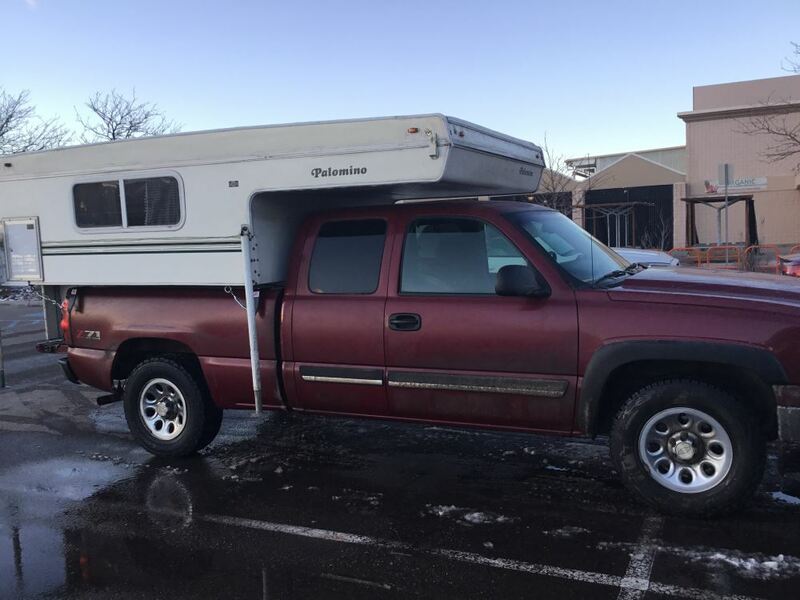 Tie-downs mount in your truck's stake pockets. 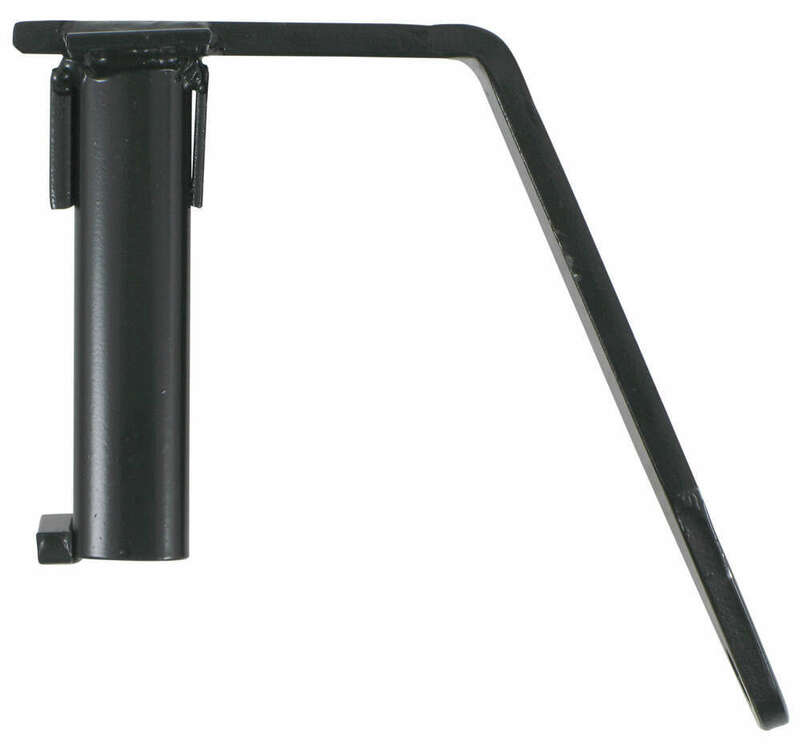 Sturdy steel has a corrosion-resistant black powder coat finish. Turnbuckles sold separately. They work great, have used them quite a bit with no problems. Still work great. Only downfall I have is theft they are rusting. Not only in the holes where the camper ties are fastened but on the entire face - they cosmetically look bad but serve their purpose. Still love etrailer. The tie downs turned to be at the wrong angleposition for my camper so I went another route. But the mistake was mine, so Im keeping them, I have a friend who intends to use them. The Tie-down brackets and tie-down hardware kit are working fine. 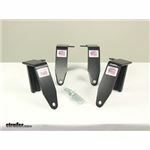 They are a good, inexpensive solution for securing my camper to my pick-up.I appreciate the follow-up. You folks are great to work with. We have a 2003 Dodge Ram 1500. The weight of the camper on the data plate says, 1500 lbs. The hold downs are perfect still using them. Very happy. 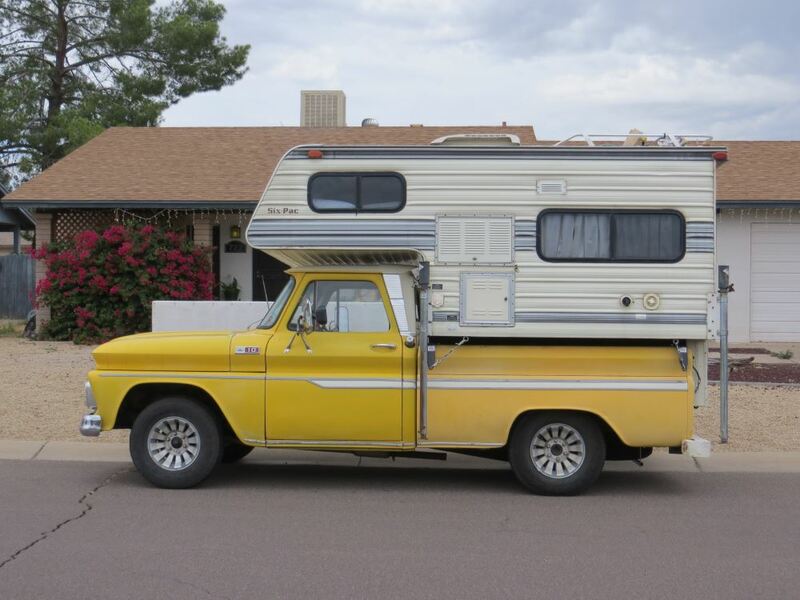 Do you have a question about this Camper Tie-Down? 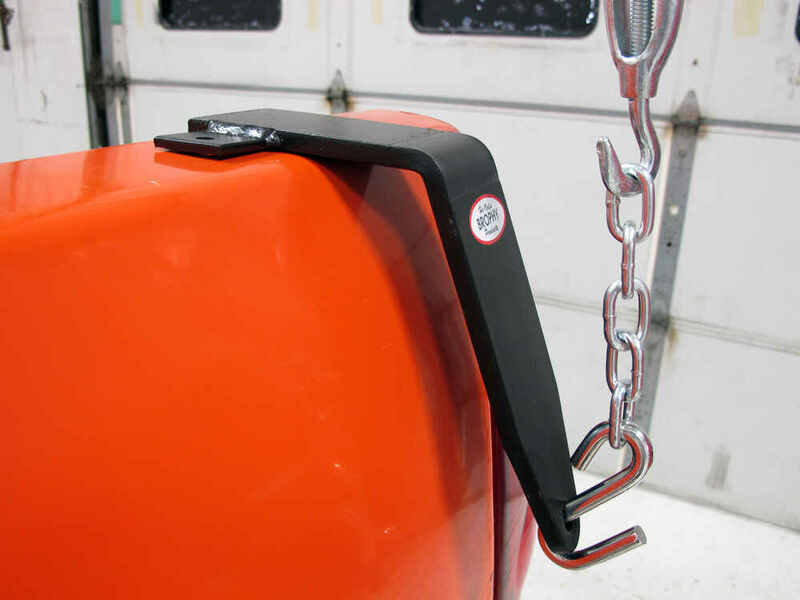 The Stake Pocket Mount Camper Tie Downs, # TDSF, are a universal fit item intended to fit as many trucks as possible. But there is no fit guide available stating which trucks are compatible. It is still very likely that they will fit your 2011 Ford F-250. 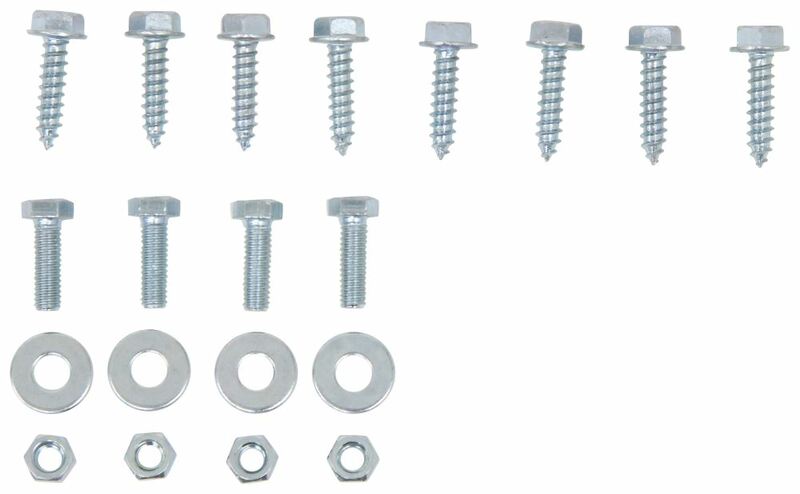 You may also be interested in the Camper Tie Down Hardware Package, # TDHP to connect the camper to the tie downs. 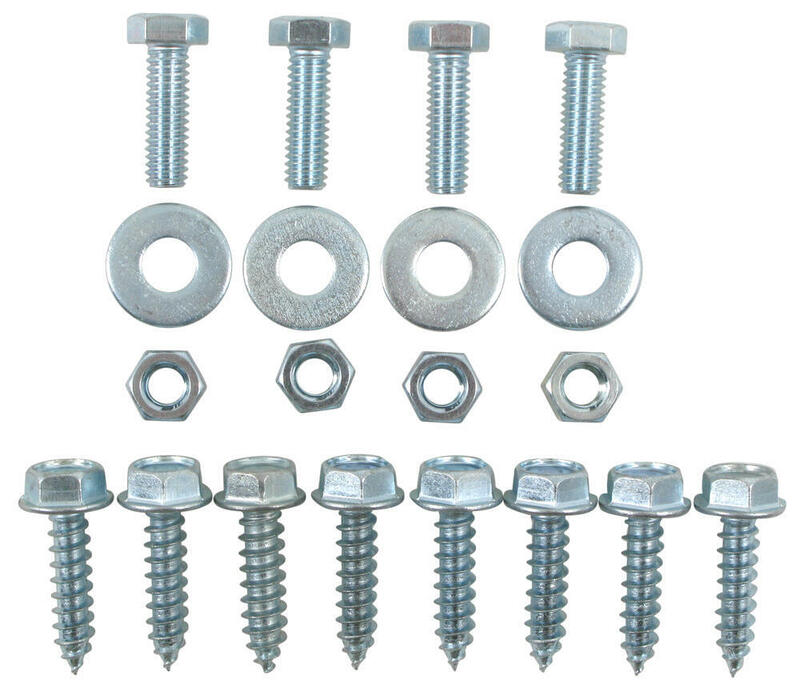 Highest quality camper tie-downs for the best price. Most detailed, accurate camper tie-down information available.